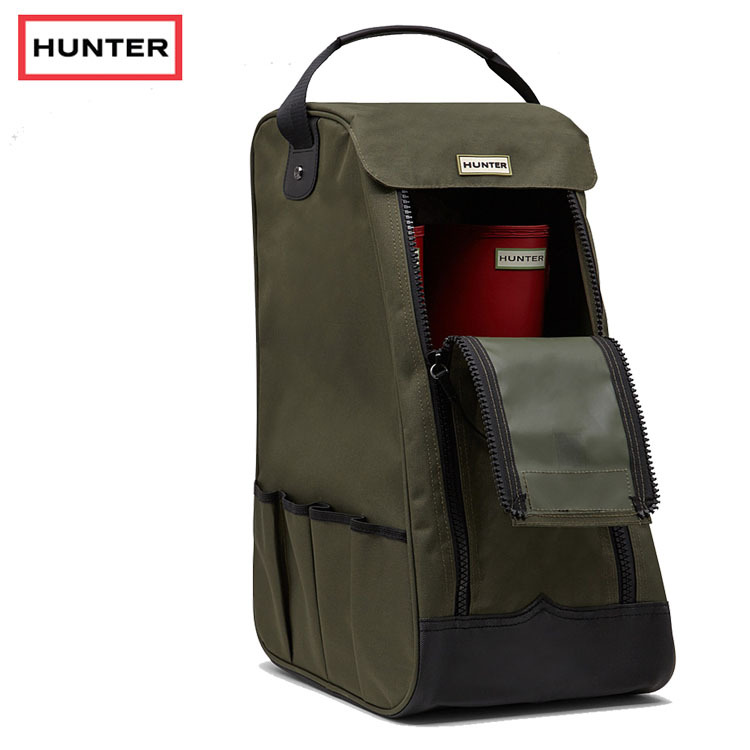 Hunter Green Field Boot Bag is the ideal Hunter boot storage accessory, keeping your boots free from dust, bumps and scrapes. 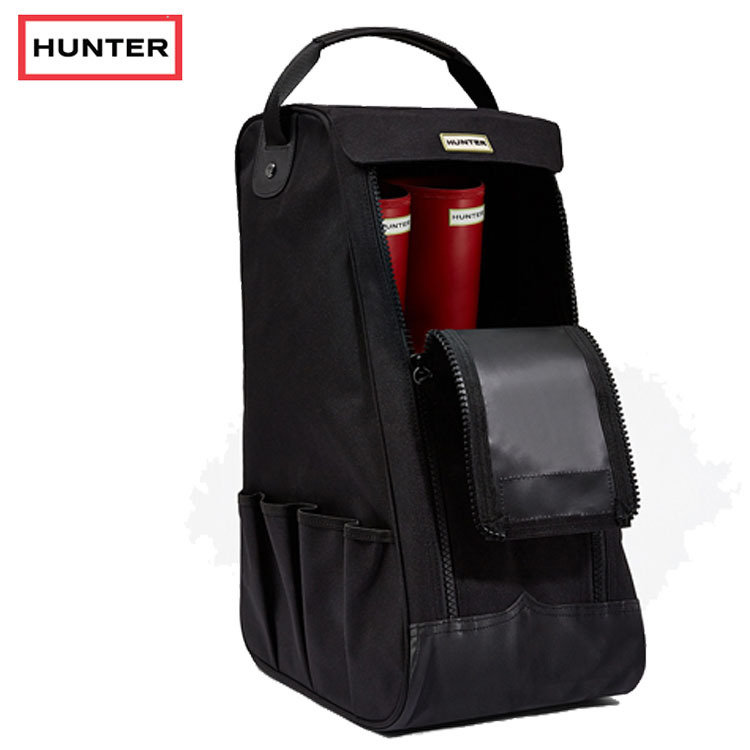 The wide double zip opening allows you to fit your tall Hunter boots within whilst multiple pockets allow you to store additional care products with the boots. 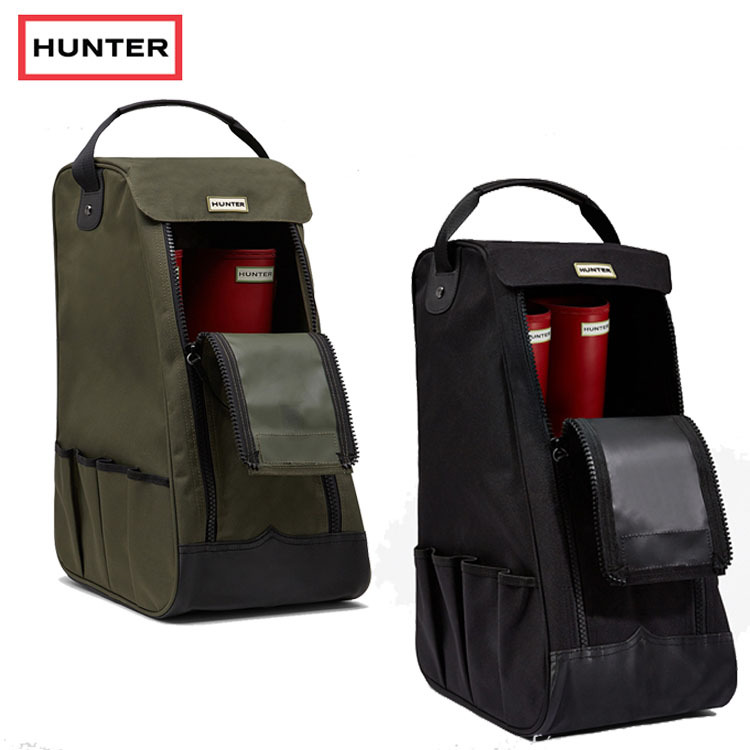 This Hunter Field boot bag also features a short carry handle at the top.